It may seem obvious that if we are trying to conceive we should eat well and take a good quality prenatal vitamin. 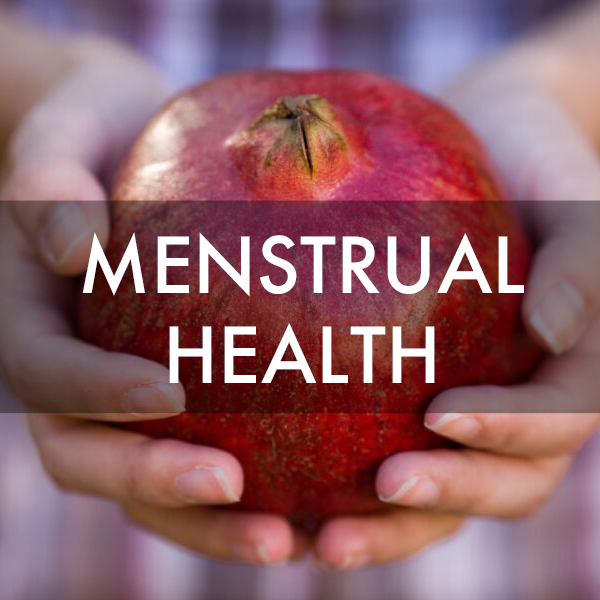 However, most of us rarely consider how the nutrients we are eating actually end up at their target organs - for example our ovaries (for making great quality eggs) or our uterus (for making a healthy home for implantation). Marie Wittman, Ph.D. is a movement specialist who points out that our modern-day sedentary lifestyle, as well as our comfy sofas, office chairs and beds can actually contribute to infertility by shifting our natural posture, weakening key pelvic floor muscles, and reducing blood flow to these critical regions. For anyone who is trying to conceive (or simply wants to optimize their pelvic and reproductive health) Marie encourages us to consider small habit shifts to the way we move and rest throughout the day. The relationship between egg quality and age (hint, it's about the aging process, not age per se, and it can actually be slowed down and even reversed). Why you shouldn't be too comfortable when you're sitting at your desk. How our understanding of the body has evolved over time and why we shouldn't always take medical science at face value. 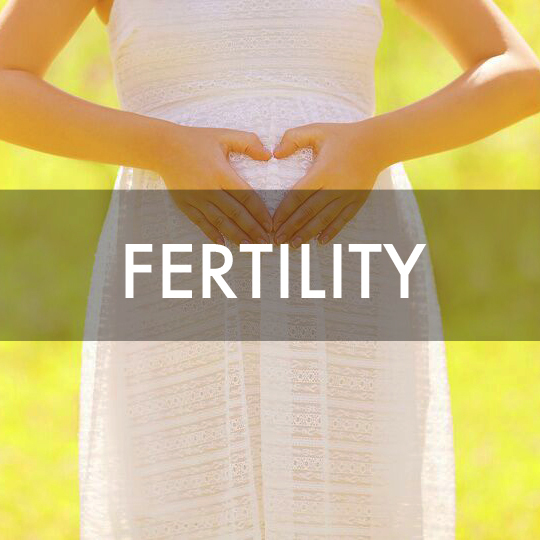 Marie Wittman, PhD is a fertility and women’s health specialist. She is a Certified Master Pilates Teacher, a Certified Merciér Therapy practitioner, and a Certified Restorative Exercise Specialist. 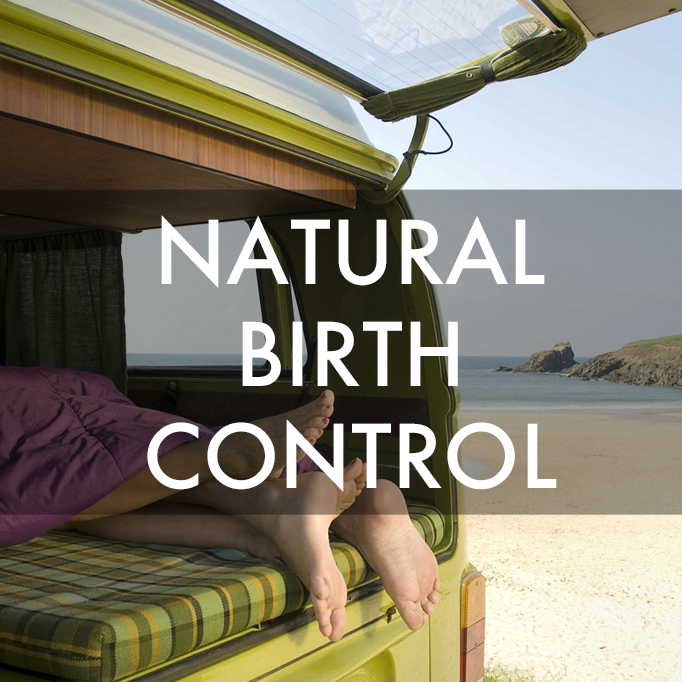 She works with women in Los Angeles and around the world to help them conceive, have a healthy pregnancy, and restore their bodies after giving birth. She has founded Art and Science of Balance as a platform for educating the public about aligned movement and its relationship to health. All her training and research has informed her belief that through good nutrition and movement we support the natural functions of our bodies and therefore enjoy optimal health in all cycles of our lives.